We are in the midst of hot drinks season. While the summer is dominated by refreshing lemonade and other citrus-infused drinks, when the wind chill starts to go down, the temperature of our drinks goes up. 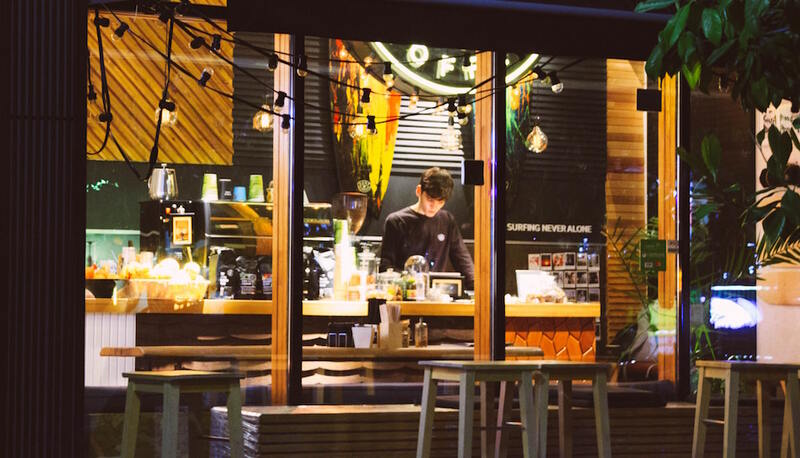 While coffee remains a staple of hot drinks, there are tons of other options out there. 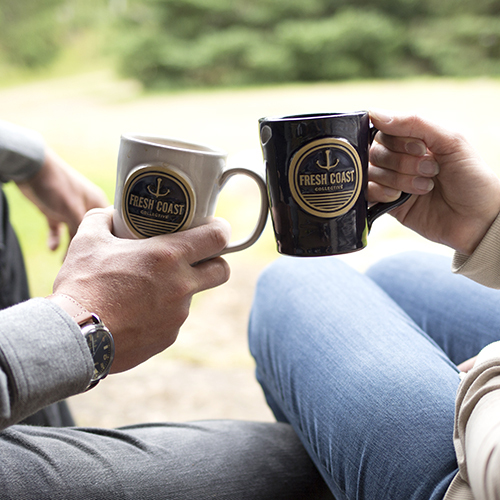 To help you branch out from those coffee roots, we’ve compiled a list some other warm options that will pair perfectly with your Deneen Mug. As simple as taking apple cider, caramel and vanilla and heating it in a sauce pan, you can have a winter treat that will warm you right up. 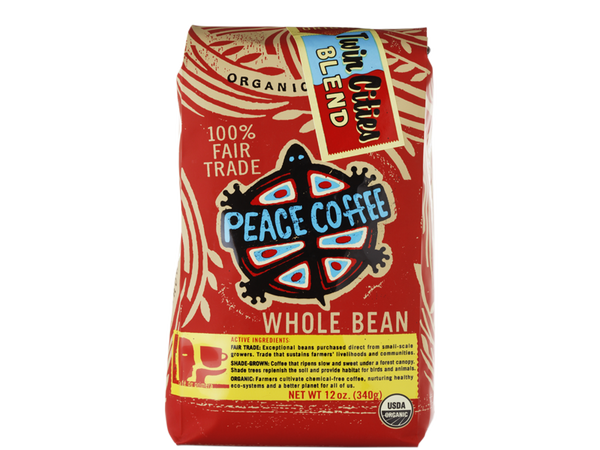 Sustainable and ethical sourcing is a hot trend in coffee these days, and no one does it better than Peace Coffee. This local coffee company is committed to making sure that the coffee bean farmers they source from are compensated fairly. For those who like dark coffee, try their Twin Cities Blend. For something lighter, check out their Morning Glory coffee. For the tea-lovers out there, black tea not only offers a strong a range from mild to strong in taste, but also contains antioxidant properties. For the ‘spice’ part, add sugar, ginger, cloves and cinnamon. Originating from Italy, latte’s use milk to add a creamy feeling to a traditional caffe. While perhaps a little too sweet to start your mornings off, this is the perfect drink to serve when entertaining guests at holiday get-togethers. 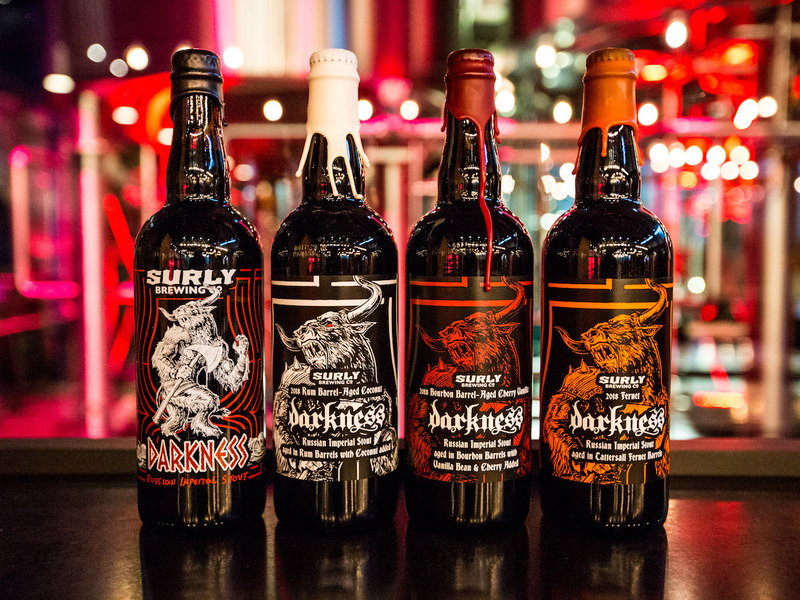 Even though this dark Surly beer isn’t hot, we couldn’t resist including it in this list. For beer lovers who love to dive into seasonal beers, this is a can’t miss Minnesota classic. A great finale to any holiday meal, mulled apple cranberry cider is the second cider on our list. Another easy to customize drink, add oranges, cinnamon, honey, or anything else to create the ideal winter drink for you. While horchata is most commonly used as a refresher and served cold, the flavors lend themselves nicely to being served warm or hot as well. 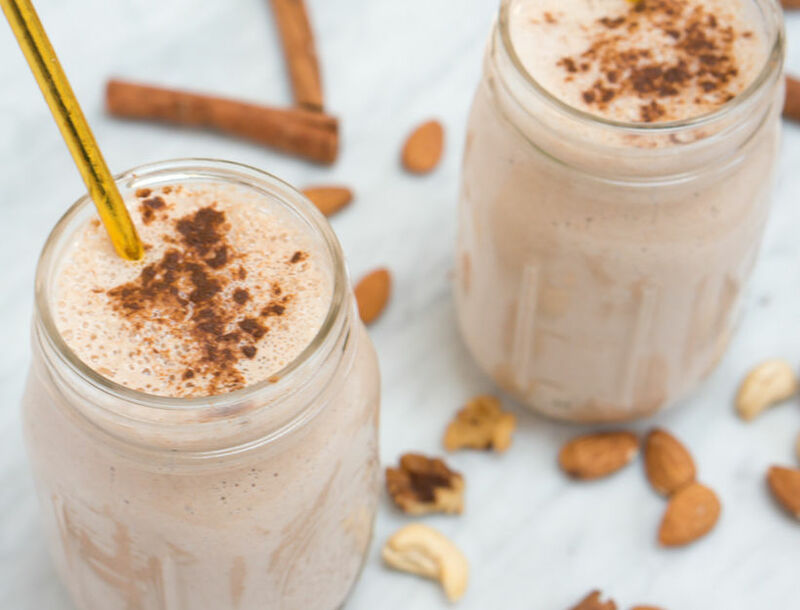 If you do plan on making this drink, make sure you plan ahead, as the horchata mixture needs to be refrigerated for at least 8 hours before warming it. For the winter twist, add cinnamon stick, toasted almonds, coconut milk, vanilla extract, and long grain brown rice. If you’ve ever wanted to drink a cookie, now is the time. The oatmeal cream pie hot drink is about to be your new favorite dessert. Pumpkin pie spice, butter, vanilla, and eggs all make up this delicious treat. That whip cream mustache never tasted so sweet. If you’re looking for a healthier alternative, check out dandelion root coffee. While it may not sound too appealing, dandelion roots may help reduce your cholesterol, and they also contain potent antioxidants. A great option for both adults and kids, the crockpot hot toddy is a fantastic fall/winter drink selection. Make sure you give yourself plenty of time to make the drink, as crockpots can take awhile to come to temperature. Herbal tea, 1-2 inches of fresh ginger, cinnamon sticks, honey, and lemons can all be used when make a hot toddy. If you love strong coffee, then Death Wish is the roaster for you. Their unique roasting techniques combined with their perfect blend of beans has created coffee that will get you up in the morning and ready to tackle the day. Don’t want to brew an entire pot? 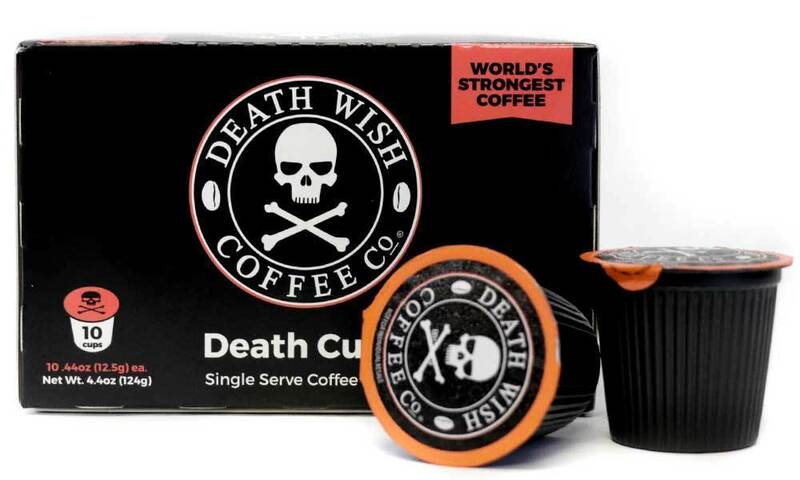 Death Wish Coffee now makes Death Cups for an individual servings that will ensure you’re out the door in record time. Still Need Your Deneen Mug? 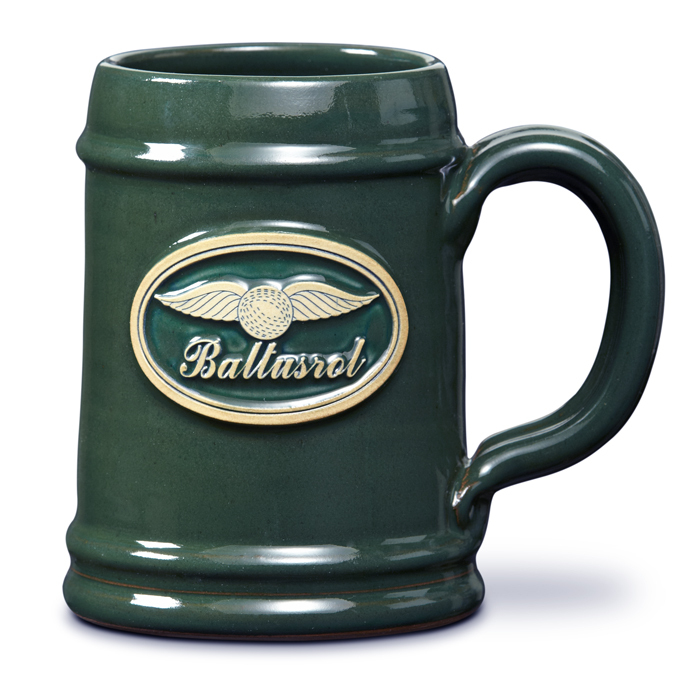 It’s hard to think of a better combination than one of these hot drinks served in one of our handcrafted, American made mugs. 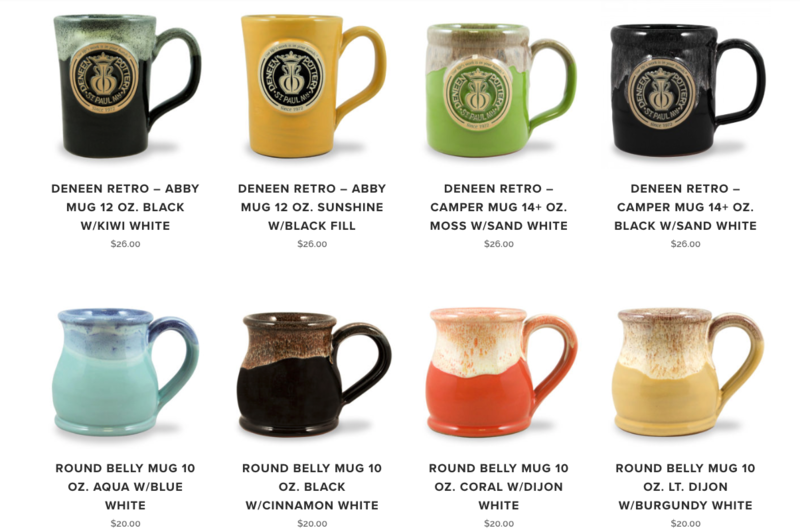 If you still haven’t picked up your own Deneen Mug, find a retailer near you, or choose one available on our online store. 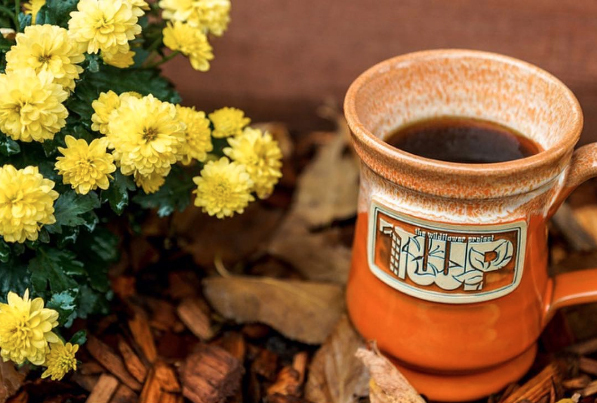 We’re proud to carry forward a long tradition of hand-thrown stoneware designs that meet your personal or business needs. Each mug is individually created by hand so that no two are exactly alike, while every piece still shares the same level of quality.